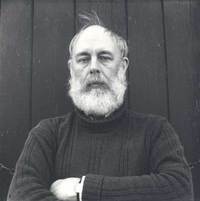 If you are an Edward Gorey fan you can check out my post over at Tif Talks Books. If you are not, then you must. Thanks to Tif for having me.